Best rain and snow hat ever invented!!! The interior has a adjustable net which allows for ventilation or you can snug down if you want to retain heat. It is very waterproof and the exterior will shake off, unless you have been in heavy rain for over four hours, in which case it dries very fast. The huge diameter allows you to eat in the snow or rain keeping your lunch dry! The large diameter also allows downpours to run off away from the back of your coat, over the back of your pack (vs between you and your pack) or over the back of a Therm-a-Rest Trekker Chair. I have purchased four over 10 years, not because they wear out, but I like multiple colors, and family member (unnamed) who laughed at my look (they are a bit funny looking) permanently borrowed mine... Now unnamed family member and a hunting friend who fell in love with the idea the round shape allows for head movement without detection, unnamed thought I fell asleep still hunting... Ha, fooled him and the wildlife. 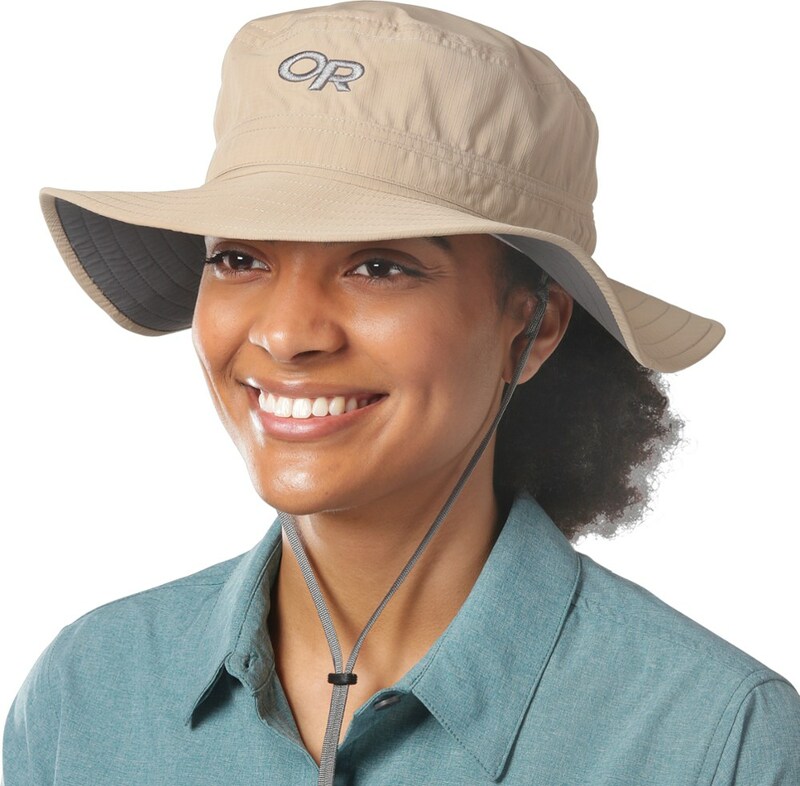 Warning: Wearing this hat could cause you to be surrounded by an elk herd creating a very dangerous situation. 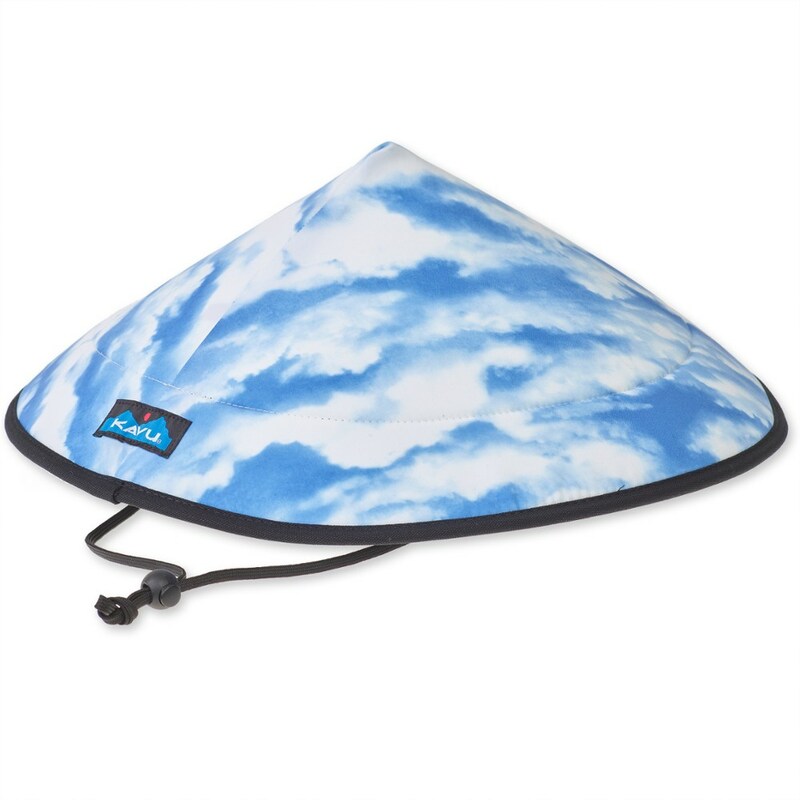 Also, great for photographers keeping lense rain free! My first hat now has over a thousand miles and countless hours on it and it adjustable chin strap is just starting to fray from hundreds of ups and downs. 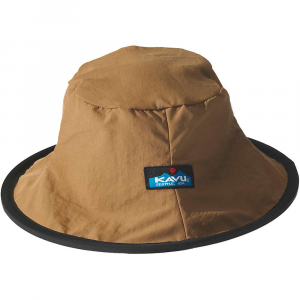 Kavu warns not to leave the hat in the sun or car as the foam may melt. 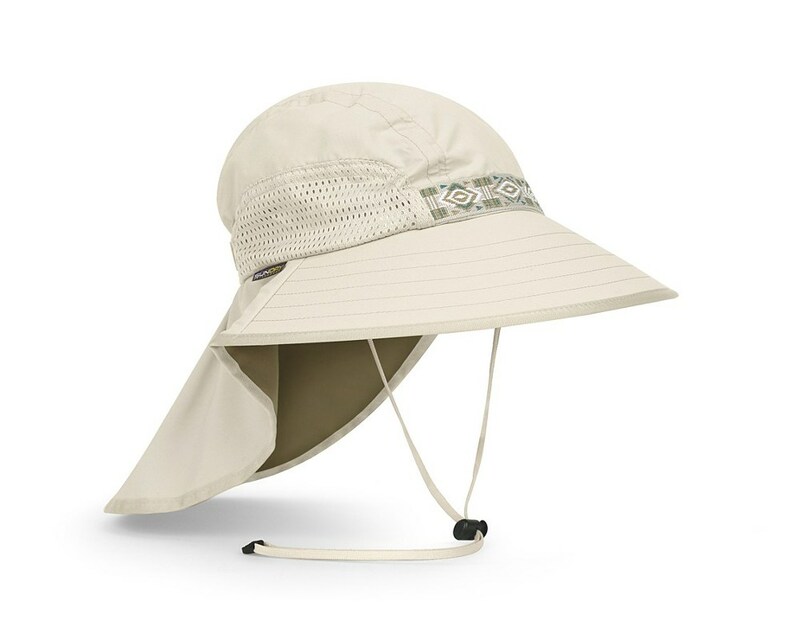 I have not had this problem, it has hiked blazing sun and temperatures in the SW desert a few times, and it has shaded my cooler bag in the truck many many days (works great), when I opted for a summer hat, as it is a bit to warm for over 75 degrees, for fast moving hikers. It also folds nicely into the pack and its shape just pops back after a mile or two. Greatest hat of all time! My first one took some abuse. Greatest hat of all time! My first one took some abuse. In a very strong rain/wind storm the hat got turned inside out and tore the inner lining away from the foam. That was on a Friday night. Monday morning, first thing, ordered a new one had to have it. 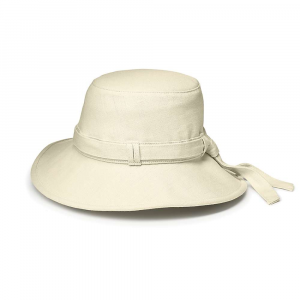 Keeps the sun or your head and definitely says something about your personal style. I LOVE this hat. It is my favorite and the best I've ever had. I use it when I go paddling (canoeing and kayaking) or on the beach. It keeps the sun off my face so that even when I forget sunscreen I don't get burned. It also make a good rain hat. 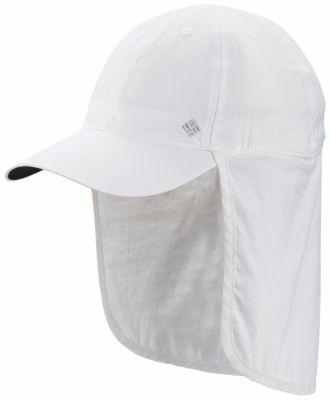 The mesh part that secures the hat to your head lets the air move through and keeps you cool. It floats. 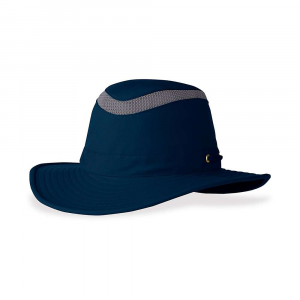 The only bad thing about this hat is that it is lousy if the wind is strong and blowing against you - but it's great if it's blowing with you. Just put your head down and it acts as a sail.